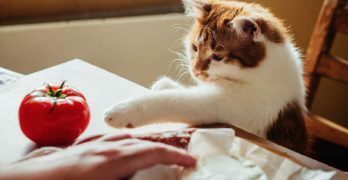 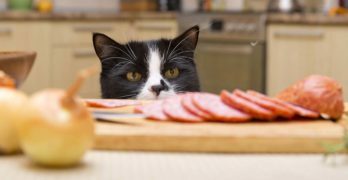 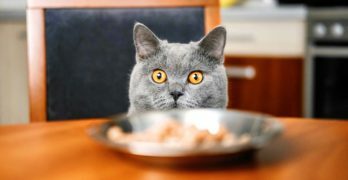 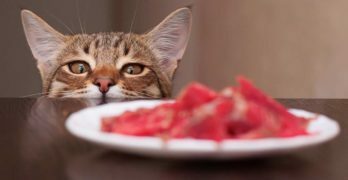 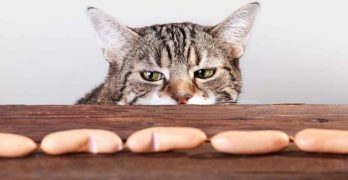 What Human Food Can Cats Eat Safely and Healthily? 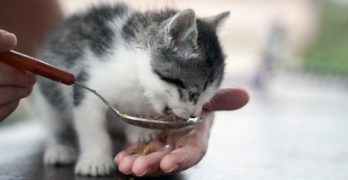 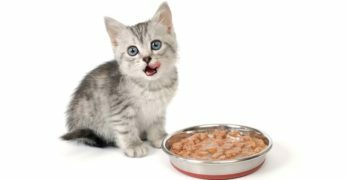 Best Wet Kitten Food: What Is Best for Your New Bundle of Fluff? 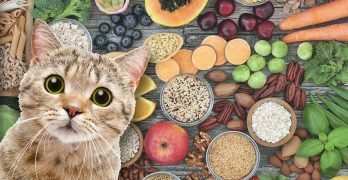 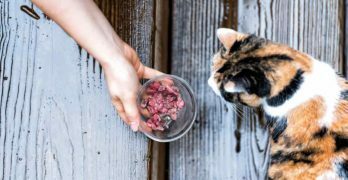 High Fiber Cat Food: Is It a Good Idea and Which Are the Best Brands? 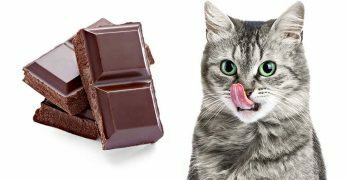 Can Cats Eat Chocolate Or Will It Make Them Sick?